The Hall is available for hire on an hourly or daily basis at competitive rates for both members and non members. 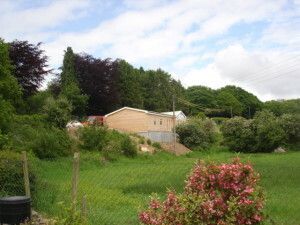 In regular use by several groups from the nearby parishes, the hall provides the community with an excellent, air conditioned building and is used for recreation, education and entertainment. 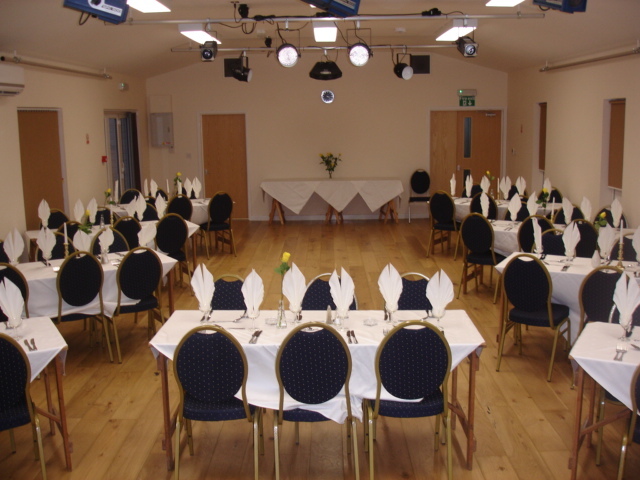 It comprises a large hall, meeting room and a well presented snooker room. The Main Hall is available for hire subject to relevant booking conditions. 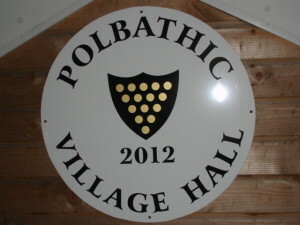 and can also be used by those planning to use the Hall for their own event to advertise to the community. Please take a look at our Bookings page or contact us for more information.